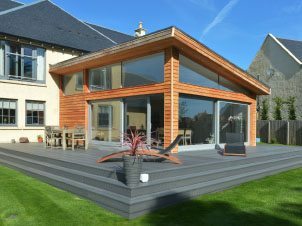 Your local trusted joiners in Edinburgh. 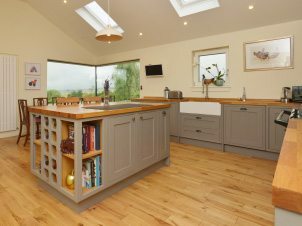 Balmoral Joinery are traditional joiners and carpenters in Edinburgh. Recommended by our customers for the quality of our joinery work, especially kitchen installations. Our skills and experience are there for all to see in the portfolio of work completed to date. 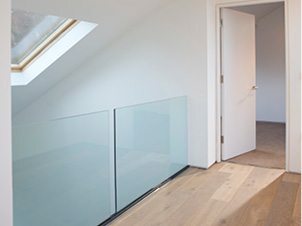 This includes loft conversions, house extensions and property renovations. Why Balmoral Joinery & Building? With over 20 years of building experience, we pride ourselves on completing our work on time, on budget and to the highest standard of quality. 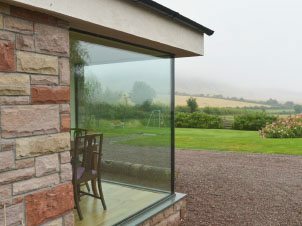 And as members of the Edinburgh Trusted Trader Scheme, you can be sure that you are dealing with reliable and fully vetted joiners.